With legislation placing an ever-increasing burden on organisations to ensure the health and safety competency of contractors, it is vital to have a reliable system in place to assess the suitability of arrangements made by service providers whilst they are on your premises. As the leading health and safety assessment scheme in the UK, SafeContractor has over 300 major clients and nearly 27,000 contractor members. Many large organisations use SafeContractor to reduce risk and to maintain their existing contractor and service provider base, whilst also providing a selection of new, pre-approved contractors. Food retail giant, Weetabix, are just one organisation who chose SafeContractor to improve their contractor management. 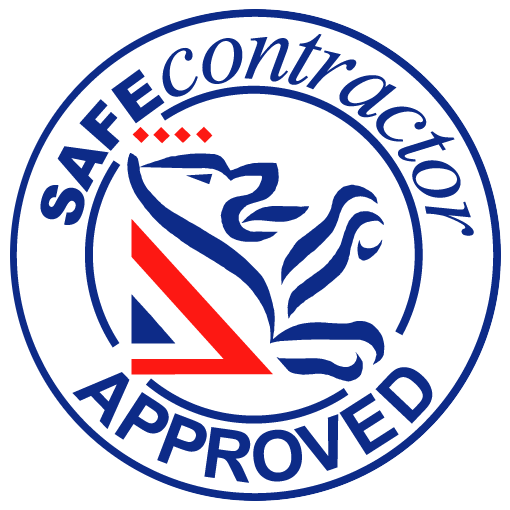 We at PB Batteries are proud to be SafeContractor approved.